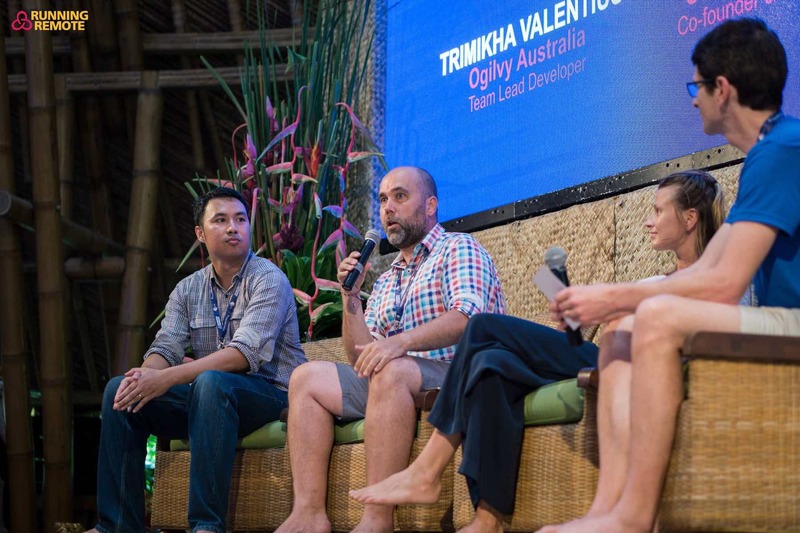 Running Remote Conference 2019 will be held June 29-30 in Bali, and Iglu is excited to be there as one of the sponsors for this year’s event. Remote work is a growing global trend and Iglu remains at the forefront, with our huge community of digital professionals living in Thailand and working remotely for clients all over the world. 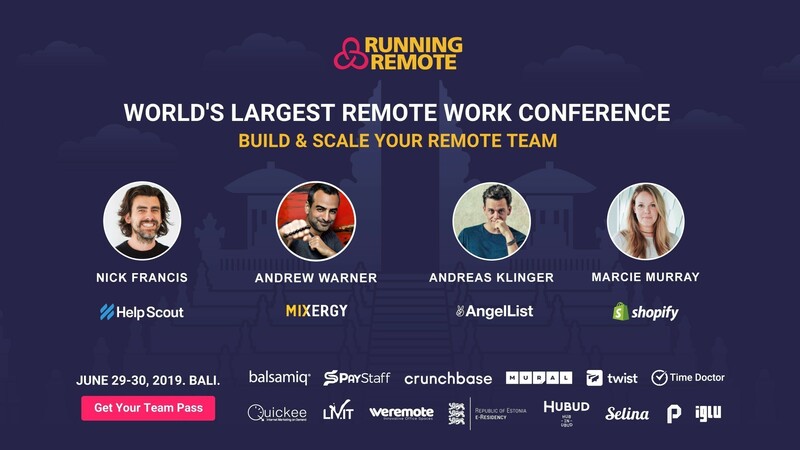 At the world’s largest remote work conference, Running Remote attendees will learn how to build and scale their remote teams to the next level. The conference boasts over 20+ inspirational remote company industry leaders and innovators ready to share practical and actionable advice to build, manage and grow remote teams. Speakers will include CEOs, founders and project managers of leading distributed teams such as Nick Francis (HelpScout), Andreas Klinger (AngelList), Marcie Murray (Shopify), and Andrew Warner (Mixergy). Topics will cover hiring practices, financial management, company culture, collaboration tools and much more. Running Remote is carefully curated to teach next-level, actionable strategies and tactics you can utilize right away to build and scale your distributed team. The 2018 event attracted hundreds of attendees from 35 countries. 73% of them were founders and CEOs. This year, Running Remote will host a first-of-its-kind panel discussion of “remote-friendly” venture capital firms, who will discuss what it takes to get funding for distributed companies. The venue chosen for Running Remote 2019 is the Sofitel Nusa Dua Beach Resort, a luxurious 5-star resort of pools and tropical gardens located on one of the most beautiful beaches in Bali. Discounted tickets to the event are available up to March 31, and Iglu employees are also eligible for an additional 20% discount (email us for the promo code if you didn’t get it already). 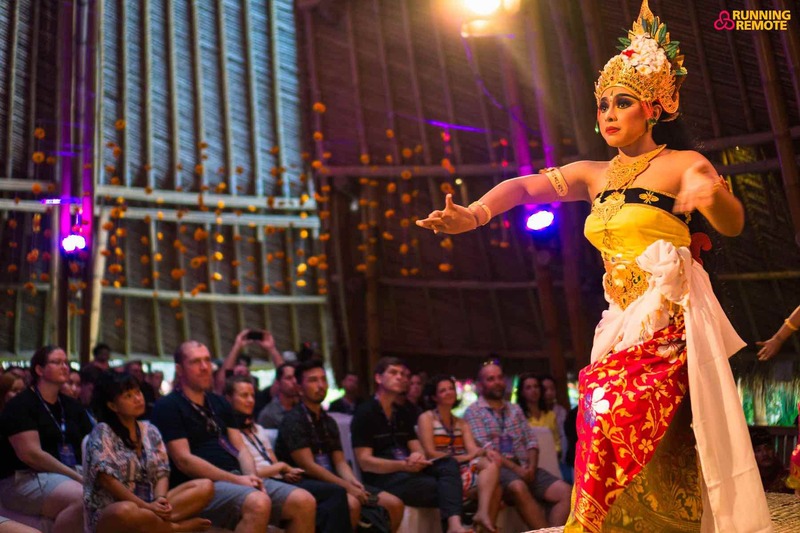 Are you ready to join Iglu and hundreds of CEOs, founders, and remote-work industry leaders in sunny Bali?